State-run telecom operator, BSNL, in a bid to increase its broadband consumer base is reportedly planning to offer base speed of 4 Mbps with all of its broadband plans. BSNL is currently India’ second-largest broadband operator, only next to Airtel and is looking to take on the India’s largest telecom operator with its aggressive moves. According to a report from Keralatelecominfo, BSNL is in final discussion stages of rolling out the change. Currently, the government-owned operator is offering minimum speed of 2 Mbps with all its broadband plans and is soon expected to provide 4 Mbps speed. 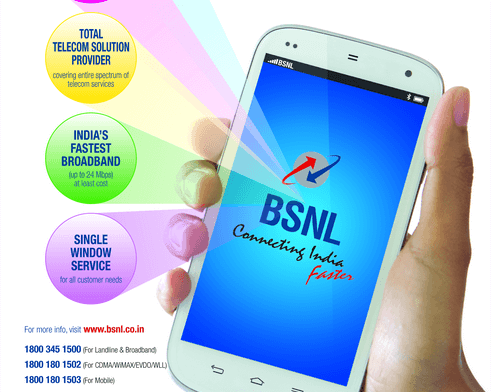 BSNL, as of now, is offering broadband service in three different technologies- ADSL, VDSL, and FTTH. And, all the plans will get a base speed of 4 Mbps if the report is believed to be true. If BSNL makes this move, it will be a masterstroke to all the other broadband operators. BSNL has a maximum speed plan of Rs. 16,999 that offers 100 Mbps speed per month with the help of FTTH technology. 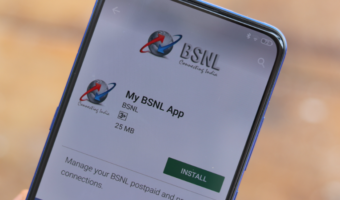 BSNL is the leading broadband in some areas, and the company’s BB249 plan has got a massive response ever since its official launch in September 2016. 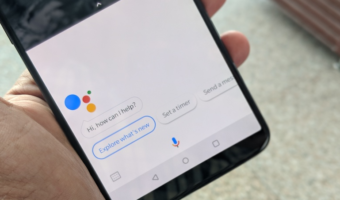 Most of the users in several regions have chosen the BB249 plan because of its offerings. The BB249 is currently the best broadband plan available as it offers unlimited data per day with 2 Mbps speed up to 1GB and post the 1GB FUP, speeds will be reduced to 1 Mbps. The best part is the plan will be valid for six months. The report did not reveal whether BSNL is planning to increase the speeds of BB249 to 4 Mbps, but if the company does that, it will surely be a game changer in every aspect. As per the report, BSNL will make the change in coming days, but there’s no estimated date as well. Are you excited about this move from BSNL? Let us know in the comments section below. They hadn’t done the speed change for BB249 it remains the same with 1 2Mbps and 1 Mbps after that ..